What is our “people’s history archive of street culture” going to look like? Street culture is a ubiquitous form of expression that resists easy definition. Our people’s history archive of street culture will document the creative and complex ways in which ordinary people make use of public space. For our project, city-based street culture includes but is not limited to public performances, graffiti, painted murals, neighborhood gardens, parks, urban reclamation projects, political demonstrations, and any other public gatherings. Other suburban and/or rural “ground up” initiatives, such as farm-to-fork community-supported agriculture (CSA) projects, could also be represented in our people’s history archive. The challenge will be to find physical, hand-held materials that document these sorts of activities that we can scan and add to the digital archive. Many forms of street culture are ephemeral in nature, which creates a methodological challenge to collecting materials and reminds us why it is important to gather them before they are lost, forgotten, or destroyed. Like archives elsewhere, our people’s history archive of street culture will represent and/or reveal the interests and values of societies, cultures, and/or subcultures from which the materials in the archive are drawn. However, materials in an archive of street culture will also undoubtedly reflect values that include commitments to civil rights, social justice, equity, and fairness for the greater good of all members of a population. A people’s history archive will put an emphasis on the benefits of shared or collaborative endeavors over actions and activities geared toward corporate, commercial, or self-interests. Our people’s history archive of street culture will likely represent populist and democratic ideals. A populist, according to the Merriam-Webster Dictionary, is “a believer in the rights, wisdom, or virtues of the common people.” A democracy invites equal participation from all of its citizens and strives to make it possible for every individual to live up to his or her potential. 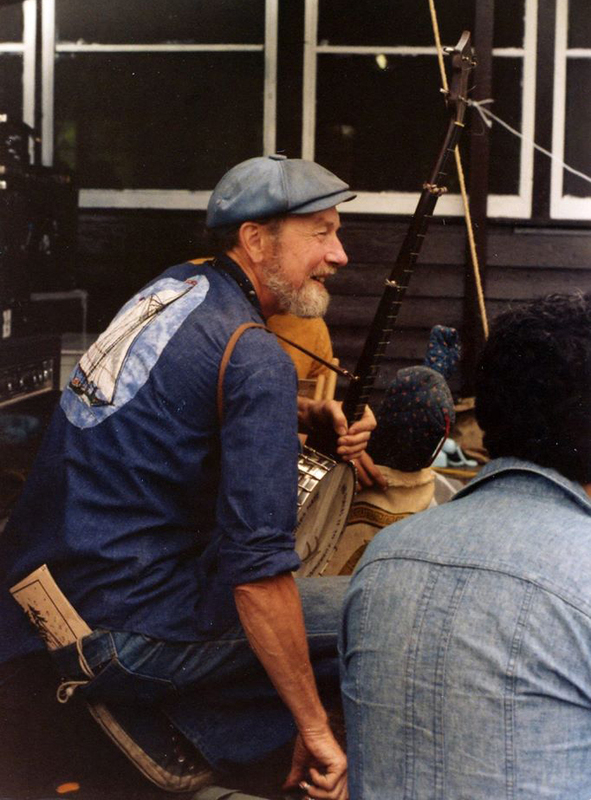 Those who have fostered populist ideas in the United States include the historian and author Studs Terkel and the songwriter and musician Pete Seeger. Our people’s history archive of street culture will likely have a certain folksy quality, too, in the style of folk traditions, meaning items in the archive would be home-made, low-tech, low brow, do-it-yourself, free, and publicly available. Items would be one-of-a-kind or created in small numbers. Our people’s history archive could include announcements, flyers, leaflets, posters, or broadsides for events that bring people together, such as community dinners, town hall gatherings, music concerts, or union, school, or church meetings. Other forms of creative expression, such as zines, stickers, and silkscreened cloth patches sewn on clothing or knapsacks could also be included. 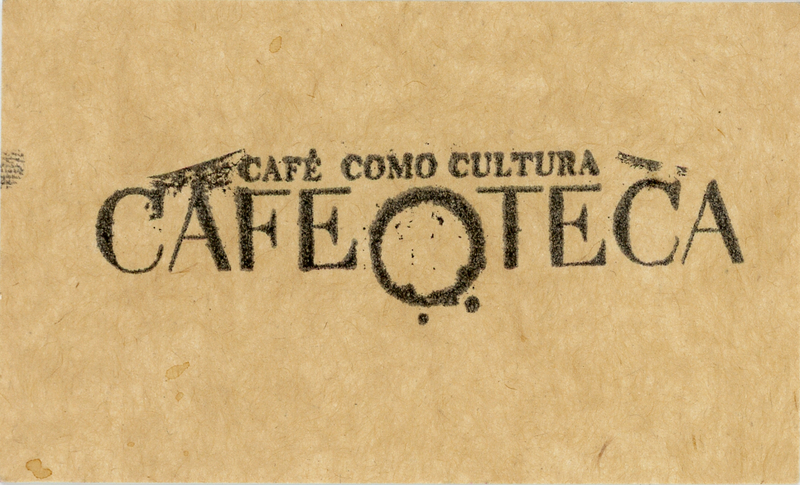 Sheila Murray ’15 picked up this small card from Café Oteca, an owner-managed coffee shop in San José, Costa Rica, in the spring of 2014. From what she told me, one can buy a drink for someone else by writing a note and pinning it to the wall in a sort of “pay-it-forward” community connection project. It would be great fun to go in, read someone’s note over a café latte, and then buy a cup of java for the next person. 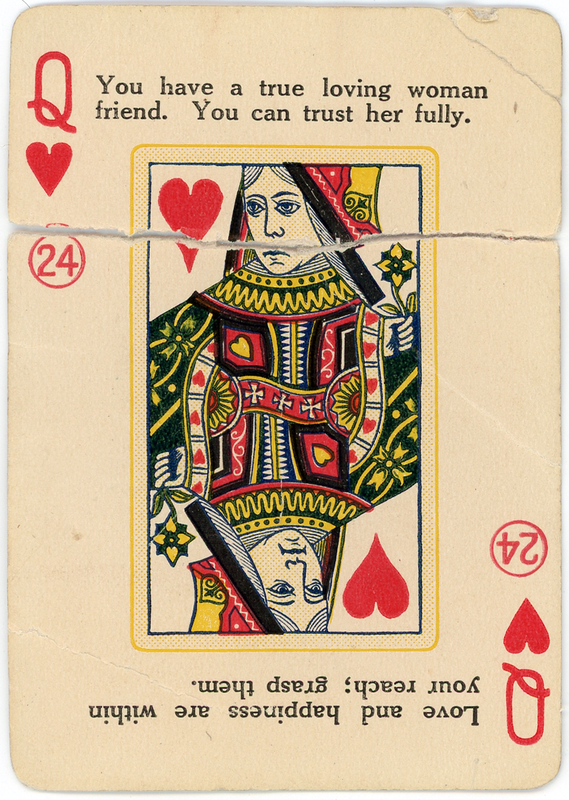 “Found” items could be handwritten notes or even something like this playing card that Raina Puels ’16 picked up in NYC last fall. I’m curious to hear how she will describe it for our Street Art Graphics digital archive. The People’s Archive of Rural India documents “the everyday lives of everyday people.” The Web site is under construction, but categories include “things we do,” “things we make,” “farming and its crisis,” “faces,” “women,” “the rural in the urban,” “adivasis” (“first dwellers”), and many other topics.